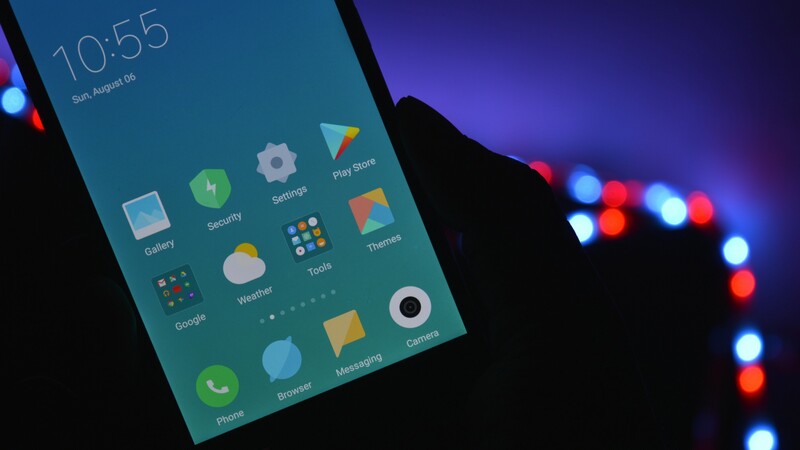 Android phones are known for giving users options where you can choose many Apps, Games, Launchers, Icon Packs, Themes and Customize your Android phone in any manner. But when it comes to Download Apps we only have Google Play Store for Apps and Games. 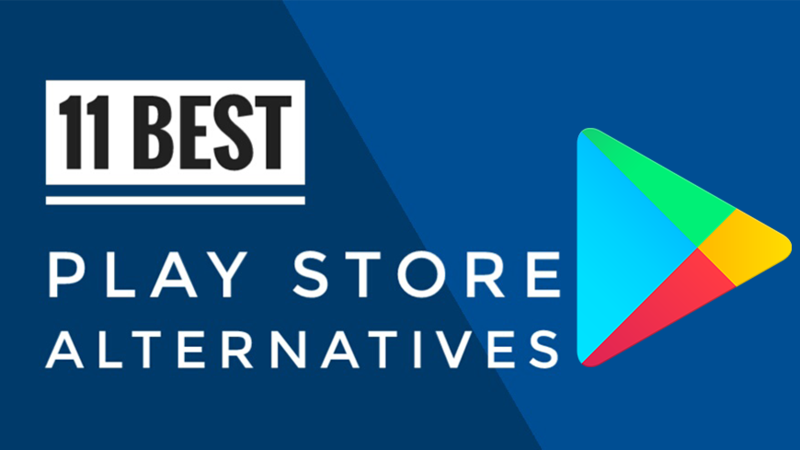 Here I am going to show you 11 Best Google Play Store Alternatives For Android but these are not available in Play Store which you can get it from APK Download Files. These are Third Party Android App Store which fulfills all Google Apps requirements and also the other Android Apps which will have similar Play Store Update option. 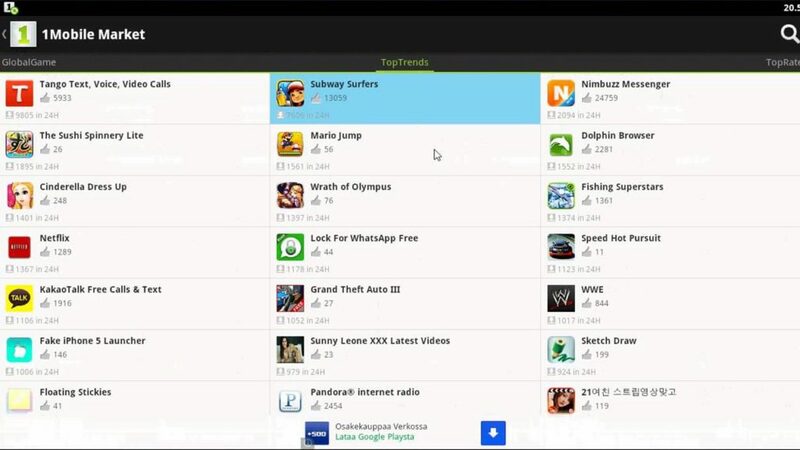 In these App Store Android, we can also find the Paid Apps for Free which are in Google Play Store. 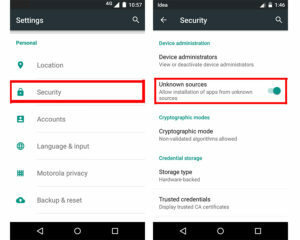 But you need to select particular App Store Download APK File and before you install make sure that enable unknown sources. For this, go to Settings –> Security –> Unknown Sources. Amazon is the biggest Online Shopping Site but it also evolved in Amazon Music, Amazon Videos, Amazon Prime for Movies and Amazon App Store. It’s alternative apps store where you can find a large number of apps. Install Amazon app store APK file correctly. Amazon Underground is giving a Huge Collection of Apps and Games which are Paid Apps and Paid Games in Google Play Store. Other then Android users, Amazon may come up with Amazon iOS App Store with Huge Collection of Apps and Games for iPhone Users also. Aptoide has the interference similar to Play Store and has the same type of App Categories where you can Download the App APK file. 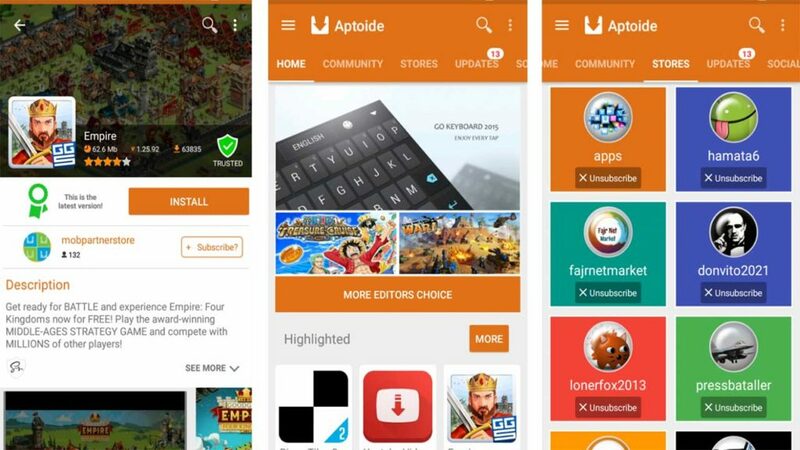 Aptoide is the Best alternative apps store for Android, will support all type of Apps and Games for Android Devices and Aptoide Download is done using an APK file. This alternative apps store has the new collection of Apps and Games are found here along with Free Paid Apps and well maintained with Regular Updates similar to Google Play Store. Aptoide TV is coming up with best features for Android TV which brings a huge collection of Apps and Games to App Store. SlideME Apps are famous for the App Developers where you can develop the App and SlideME App Store is the google play alternate. 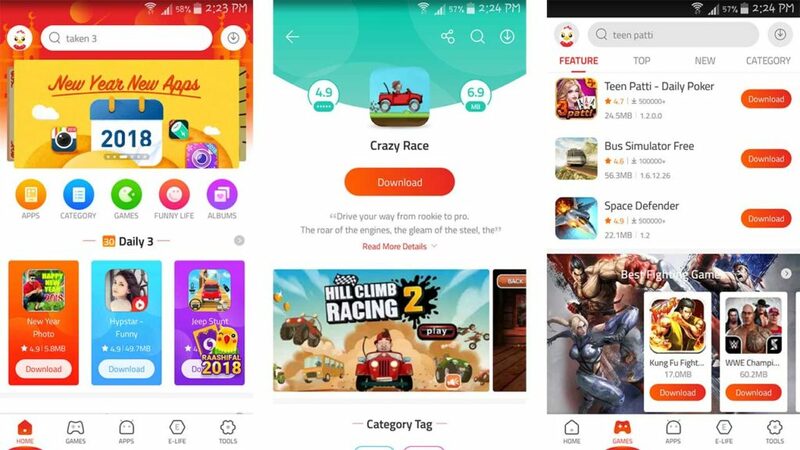 It has a huge collection of Apps and Games similar to Play Store Apps and SlideME app market provides Latest Apps, APK, Games, Updates and TubeMate YouTube Downloader for Free. SlideME will also allow you to Download Cloud App for storing the files and data in Cloud Storage as same in the Google Apps or Google Play Store. 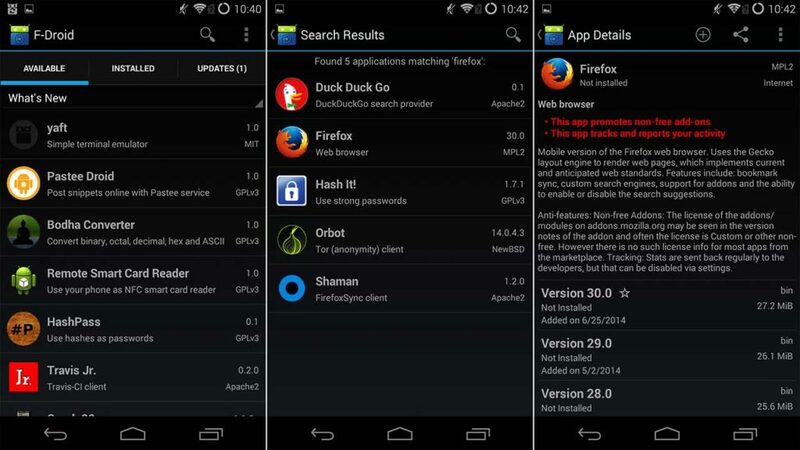 F-Droid is a software repository for Android Applications and also another google play alternative. F-Droid Repositories is to Download Apps and avail with the Anti-Virus and Security Apps like F-Droid AdAway that can Secure your phone from Unknown Sources and Malicious Apps. Download F-Droid App with APK file and avail the F-Droid best Apps which are similar to Play Store Apps. 9Apps is also an App Store which is famous for 9Apps Games and it is found in 9Apps APK Download. 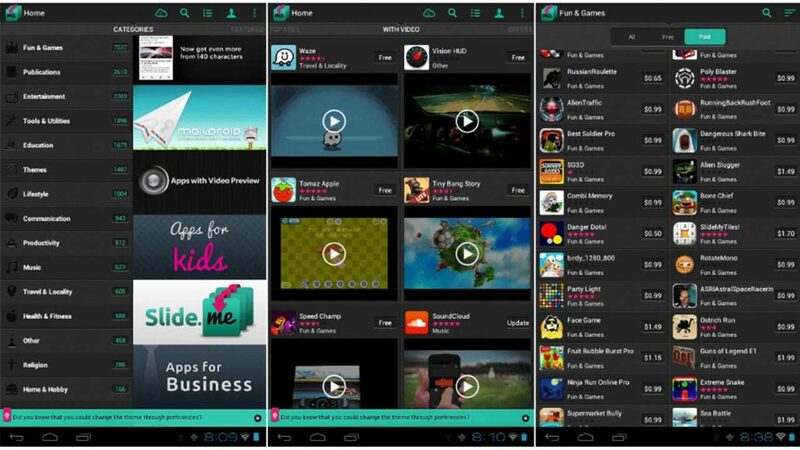 9Apps for Android supports all Apps and Games that are in the Google Play Store for Android phones. It has come up with 9Apps New version, Applications and Games Free Download that are also found in APK files. 9Apps supports for Java and also has Regular Application Update similar to Play Store. 1Mobile App Store or 1Mobile Market has a huge collection of 800,000 Android Apps & Games free Download in its App Store. It is an android market paid apps for free Download APK file and provides similar Apps Collection and Games compared to Play Store. 1Mobile Market iOS and 1Mobile Market for iPhone also available for iPhone users to Download 1Mobile Market App. 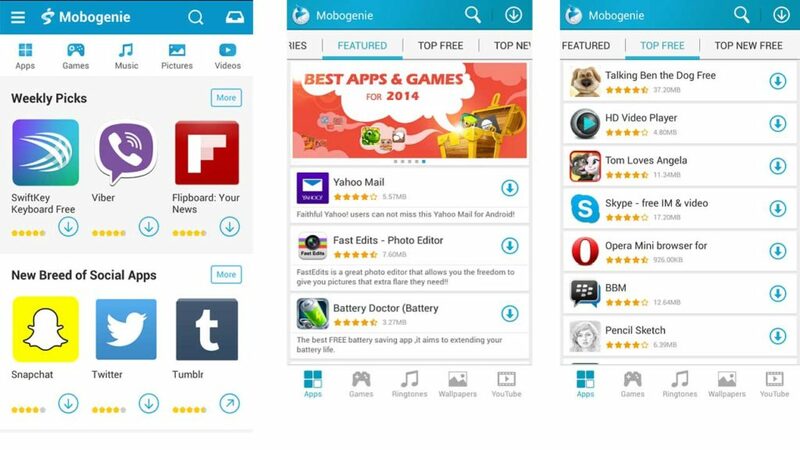 Mobogenie App is highly used for Mobogenie Games, Mobogenie Apps that brings Free Paid Apps from Google Play Store. 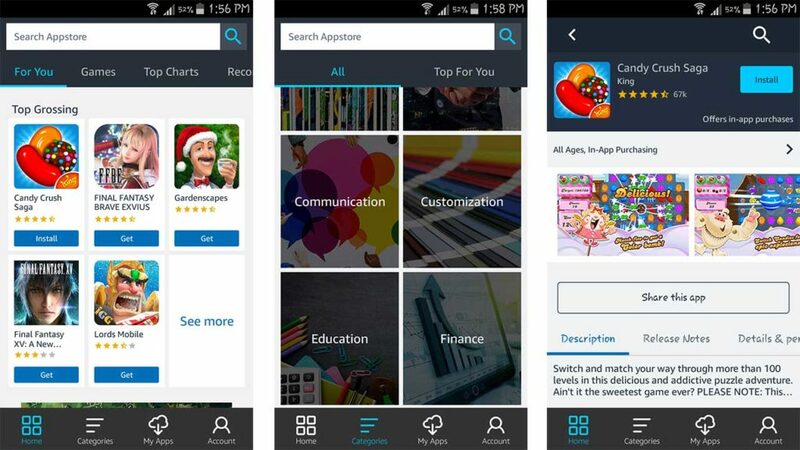 Mobogenie App Download is available in Mobogenie Market apk file for Android, Mobogenie for iOS and also Mobogenie for PC to give users a huge collection of Best Apps and Games. 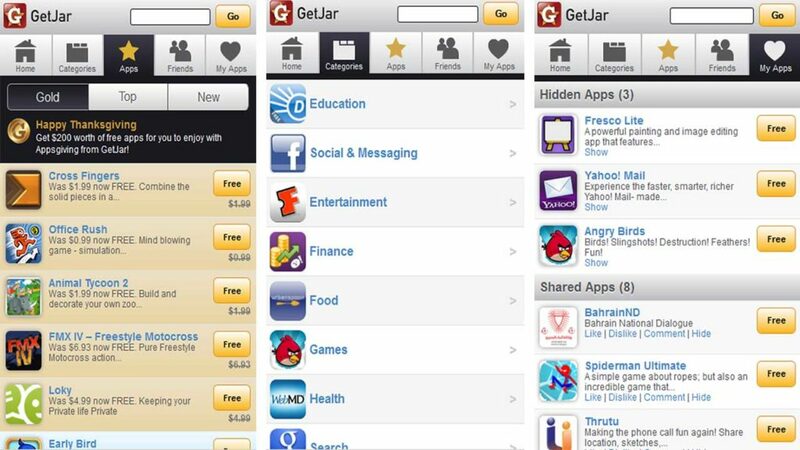 GetJar is the biggest independent and open Mobile App Store, especially for Nokia, Java and Android users. It is famous for GetJar Games, Apps, Browsers like UC Download, Opera Mini and it is a Free App Store where you can find the Paid Apps for Free. AppBrain has a huge collection of Hot Apps, Games and new Android Apps for free and is the best alternative for Google Play Store. 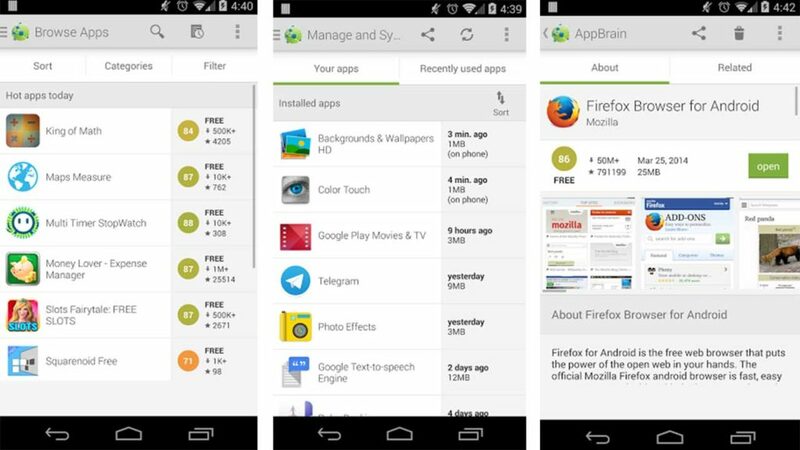 AppBrain App Market is an interesting Android AppShopper to get all types and all categories of Apps including the Whatsapp Apk file. It is available for both Android and iOS users. as an AppBrain App for Android and AppBrain for iOS apps to Download from Apk files. 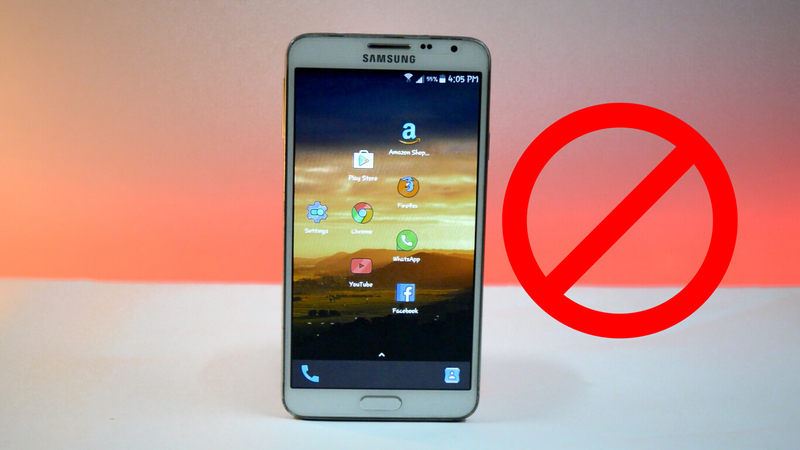 This is the best way to search new Android Applications which are not available in Play Store. 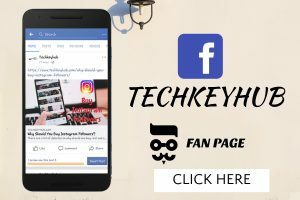 is highly famous for Opera Mini Browser and Java Games but it also comes up with Opera Mobile Store which is an App Store with over 2M Apps Download every day. 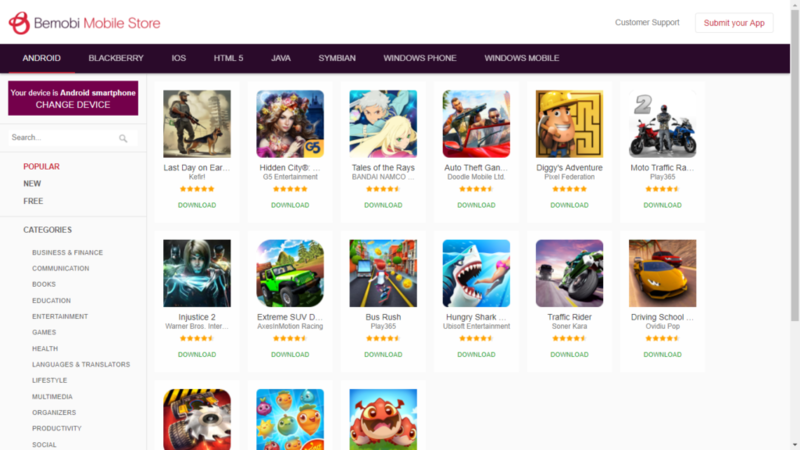 Opera Mobile Store Developer has designed it for Java Games and Apps for free that is suitable for specific phones. Opera Mobile Store App Apk Download is available in Opera Mini Official Website and it is very easy to use in Android phones. 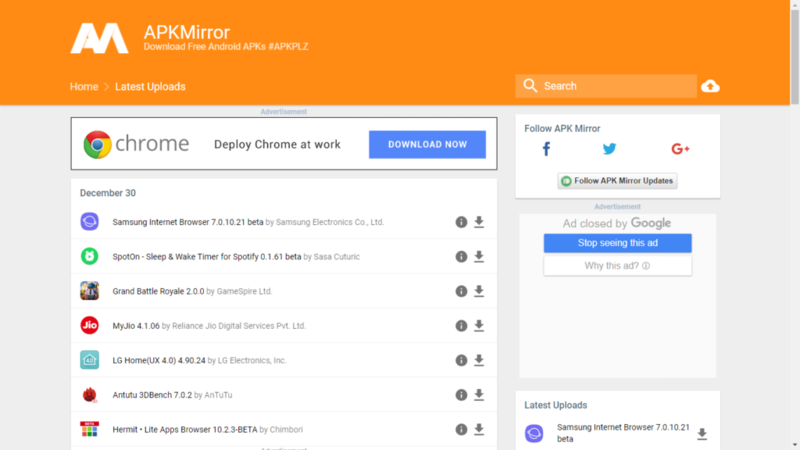 Apk Mirror is an App Store which is also available for Samsung Apk Mirror for Android users. Apk here will have a huge collection of Apk files, Apk Downloads, Apk Apps and Apk Games which are similar to Google Apps. Apk Mirror App Download is the best google play alternative and has many similar Google Apps Apk files in this App Store. I hope this article is helpful for you to find the Best Google Play Store Alternatives for Android and if you have any queries or wanted to know any new things, updates and features about Android or Latest Technology please let us know and give your valuable comments.